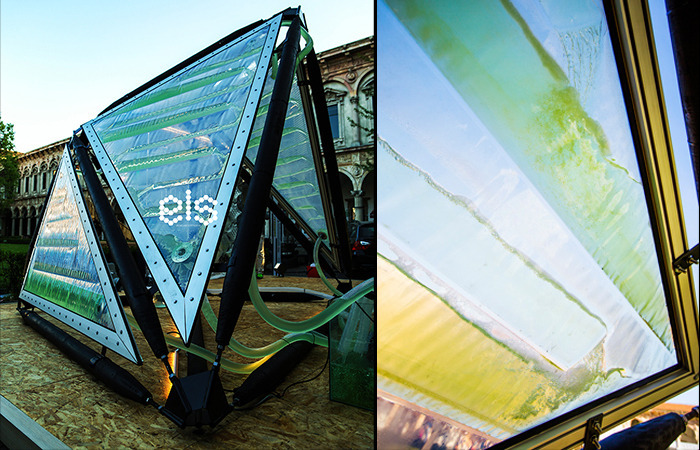 The project of the Ecology Studio is possible after six years of research, they were made ​​all the details that allow the structure to control the flow of energy, water and carbon footprint, while taking account of weather conditions and visitor movements contextual variables. 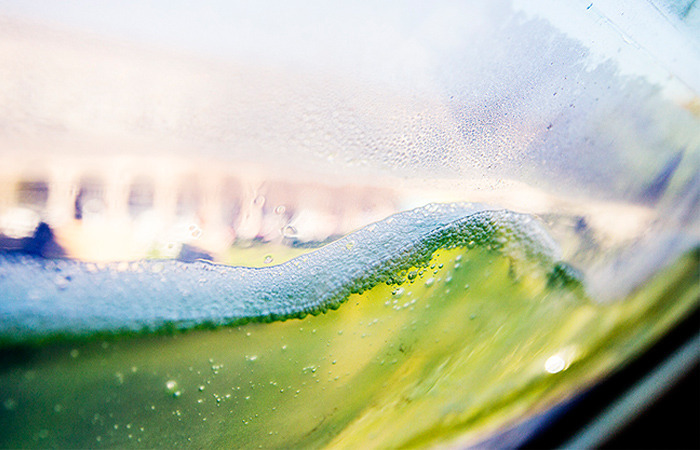 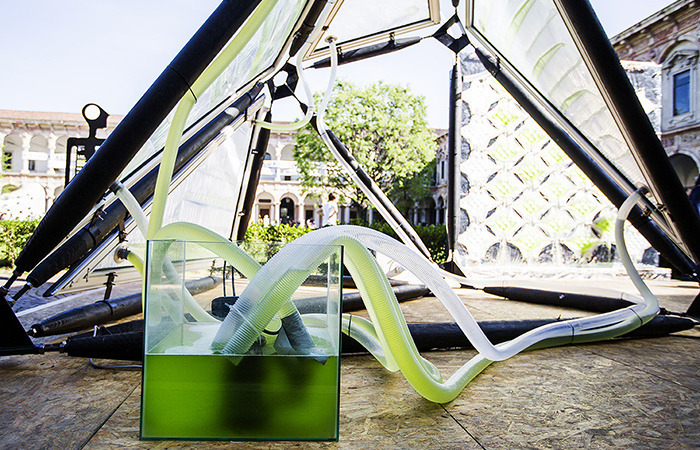 In other words, transparency, color and shade canopy will be determined in real time environment interrelations established in micro-algae, visitors and digital control systems. 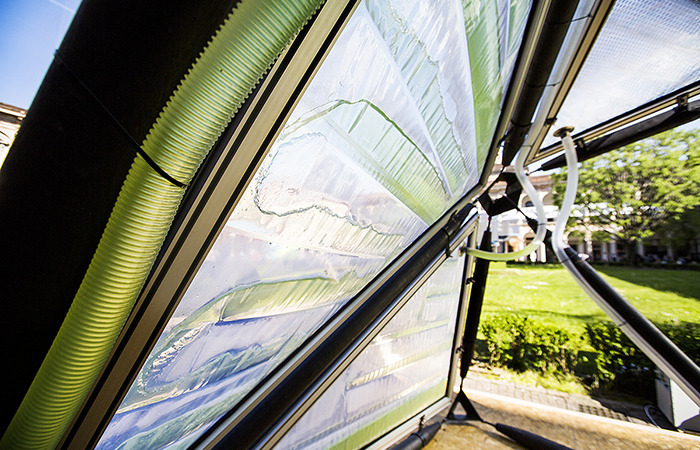 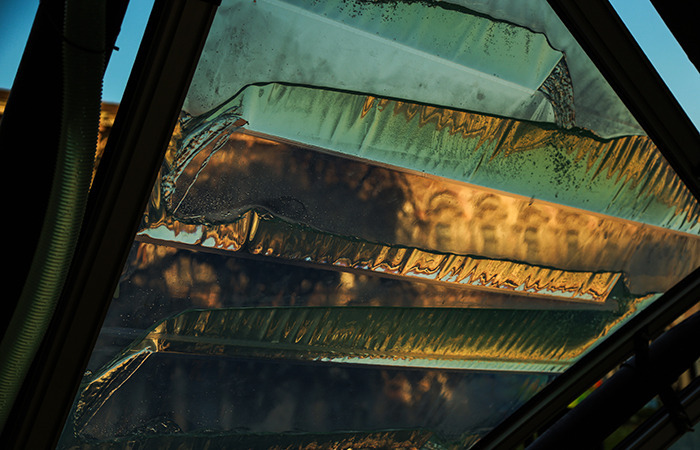 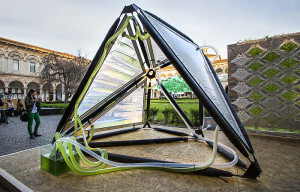 Using both biology and advanced technologies, the project enables optimal use of sunlight to cause algal photosynthesis, thus generating more oxygen and more shade. 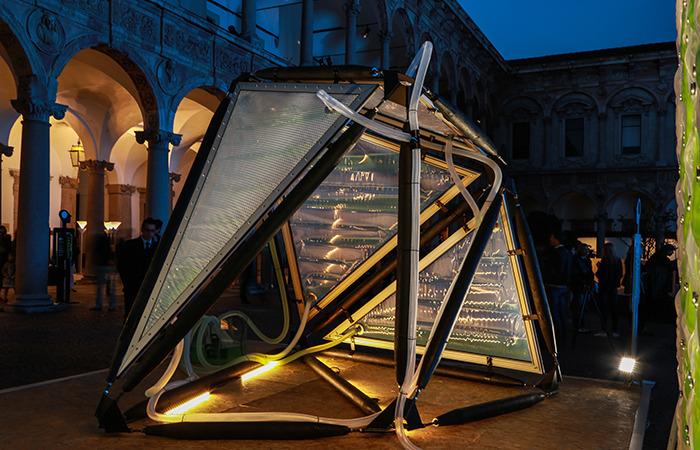 This prototype could start a new trend for purifying polluted cities, but also a new way of understanding architecture and rethink public space, giving people the chance to interact directly with the environment.